GiMA Awards 2016: The Global Indian Music Academy Awards (GiMA Awards) are presented annually by Global Indian Music Academy to honour and recognise best Indian music. 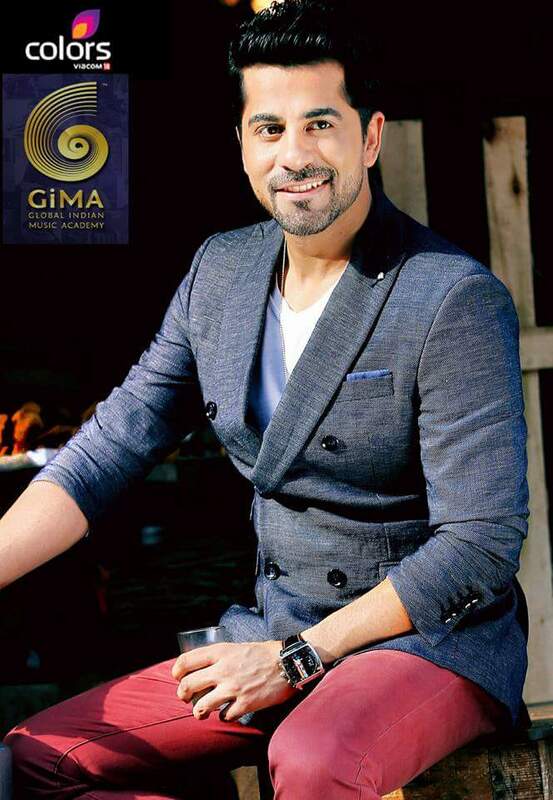 2016 is the sixth edition of the GiMA Music Awards. This year Ayushmann Khurrana will host the event held on April 06, 2016 and will have performances by singers like Arijit Singh, Yo Yo Honey Singh and Sukhwinder Singh. The organisers of GiMA Awards 2016 have taken an initiative this year, which gives fans (GiMA Fan Park) an opportunity to attend the gala night. Songs from films like “Piku,” “Dilwale,” “Bajirao Mastani,” “Tanu Weds Manu Returns” and “Dum Laga Ke Haisha” are nominated in most of the categories. (Rhythm Express) by Pandit Vishwa Mohan Bhatt and Pandit Prodyut Mukherji.